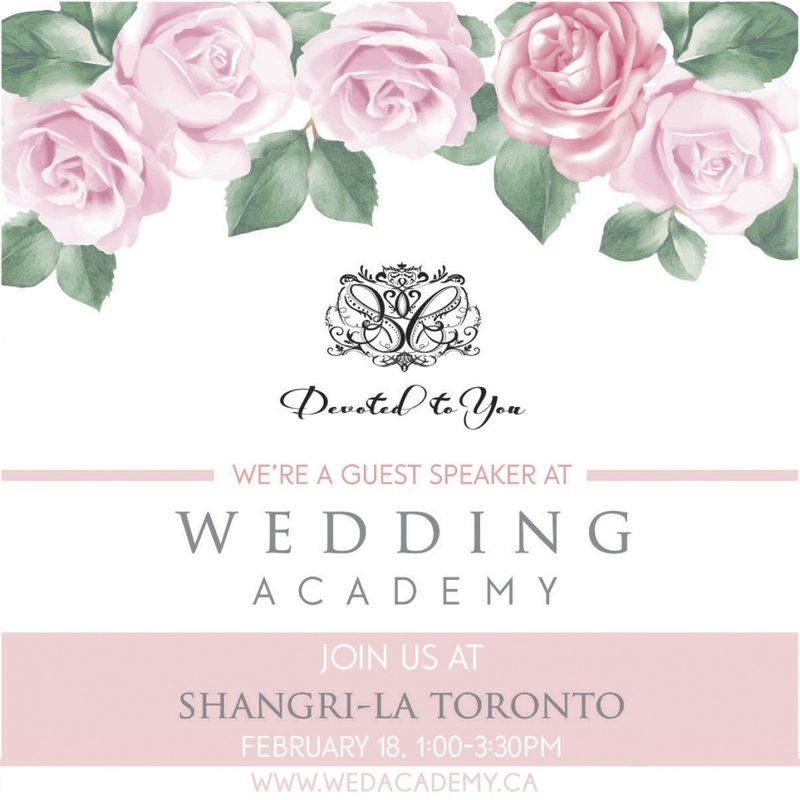 Devoted To You will be a Guest Speaker at Wedding Academy | Luxury Toronto Wedding Planner | Devoted to You Inc.
Join me at Wedding Academy on Feb 18 2018 at The Shangri-La Hotel Toronto! 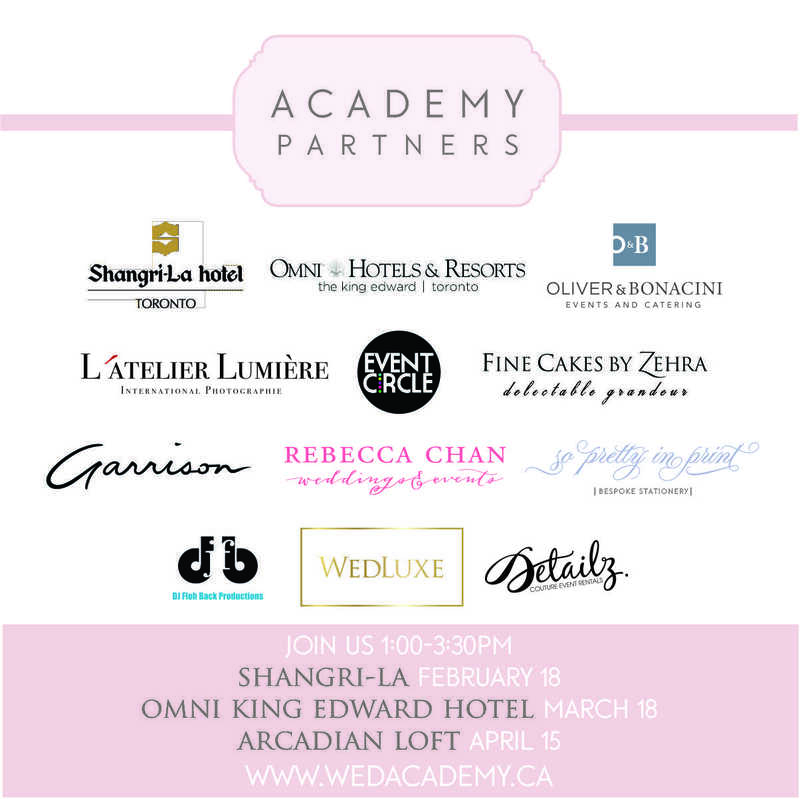 Wedding Academy is a curated event series with Toronto’s top wedding professionals, aimed to educate and inspire the modern couple. 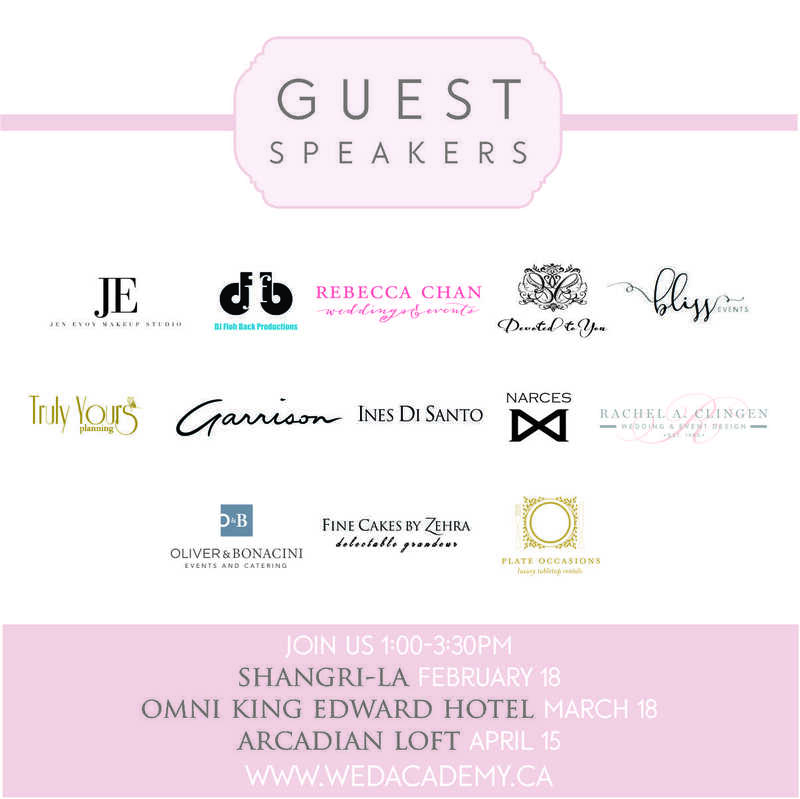 We will be a guest speaker at a panel led by Rebecca Chan from Rebecca Chan Weddings to chat about mistakes to avoid for a seamless celebration, along side with Bliss Events and Truly Yours Planning, who are also top wedding planners in Toronto. Come to experience a beautifully appointed decor from The Social Rose, enjoy tunes from Lady Be Good and sample decadent desserts from Fine Cakes by Zehra. The day will be captured by L’atelier lumiere, with furniture from Detailz Chair Couture, photobooth experience from Event Circle, and stationary from So Pretty In Print. 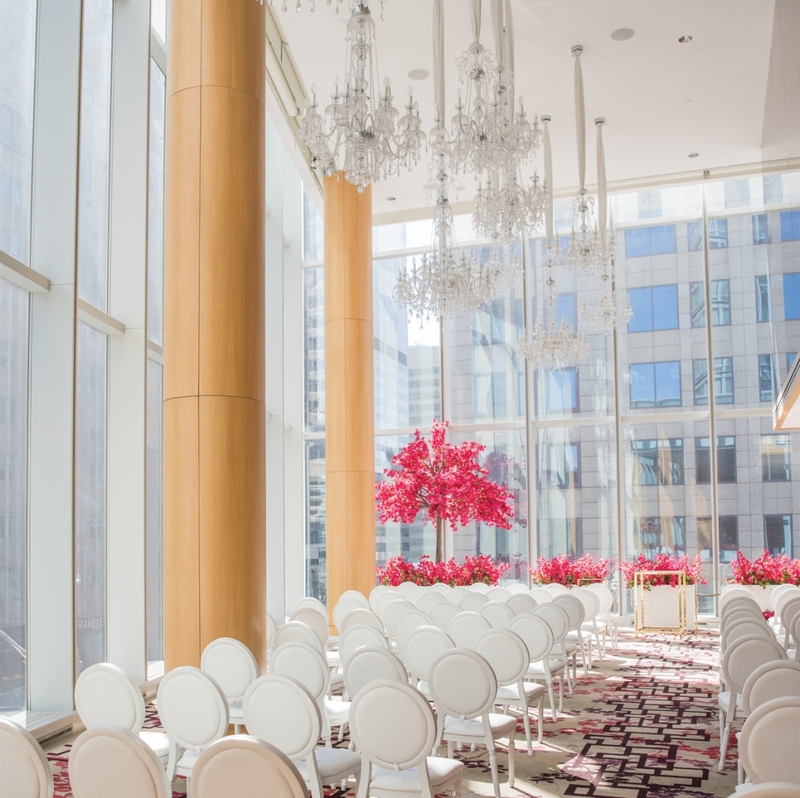 The series of events is planned by Rebecca Chan Weddings, and hosted by Garrison Bespoke, Canada’s leading menswear tailor. 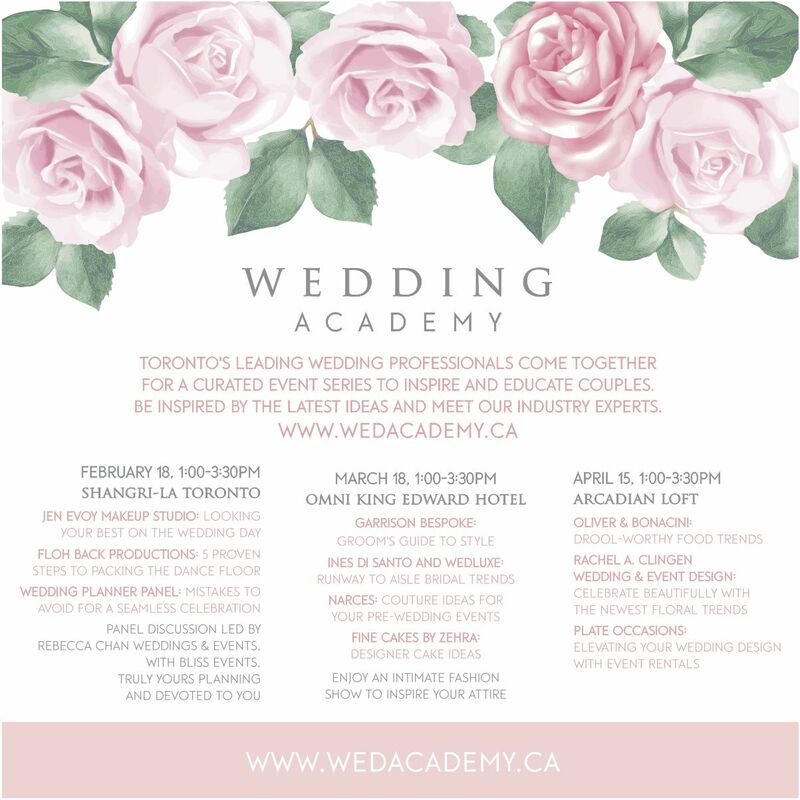 Wedding Academy will be held Feb 18, Mar 18 and Apr 15. Tag a friend or bring your fiance for this exciting event series! We’d love to see you there. Limited seating. 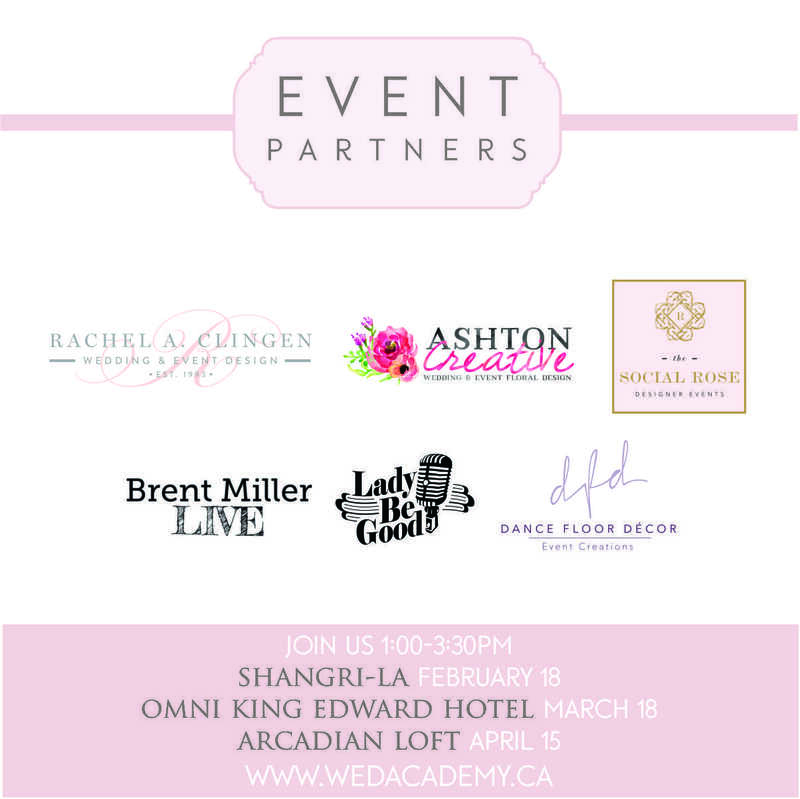 Visit www.wedacademy.ca for tickets.  landing page photo by facibeni fotografia|ProPhoto Photographer Site Design by Northfolk & Co.